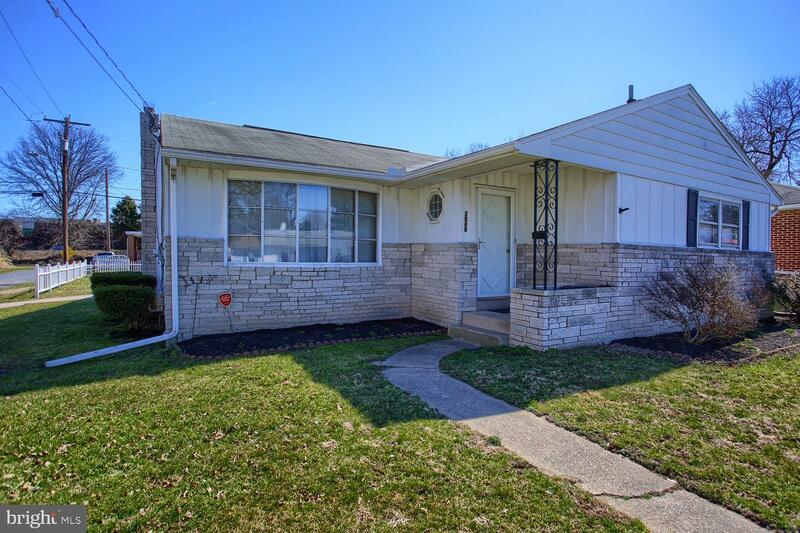 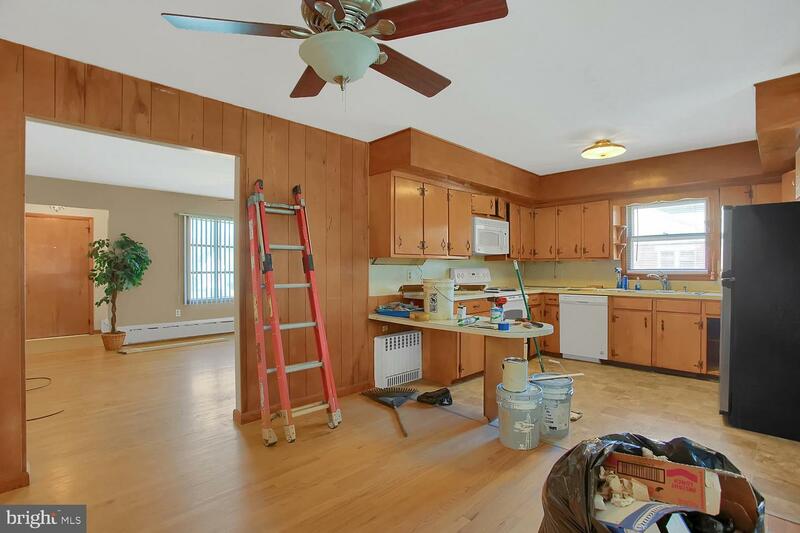 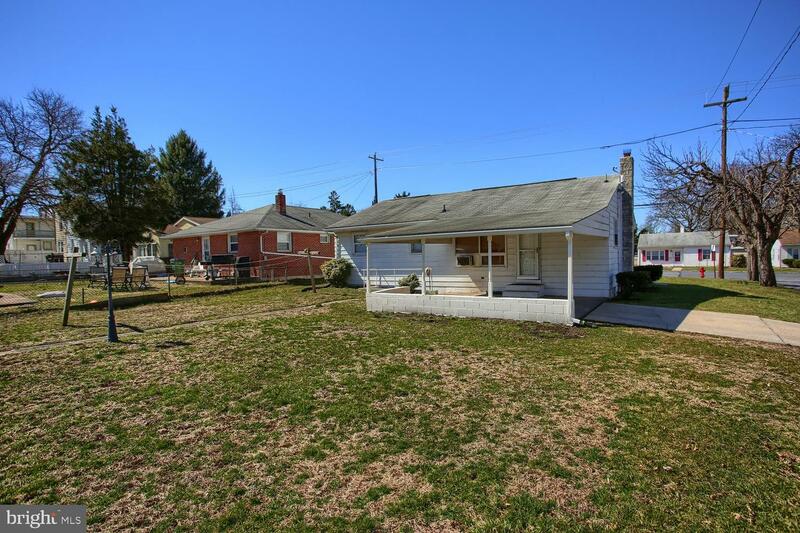 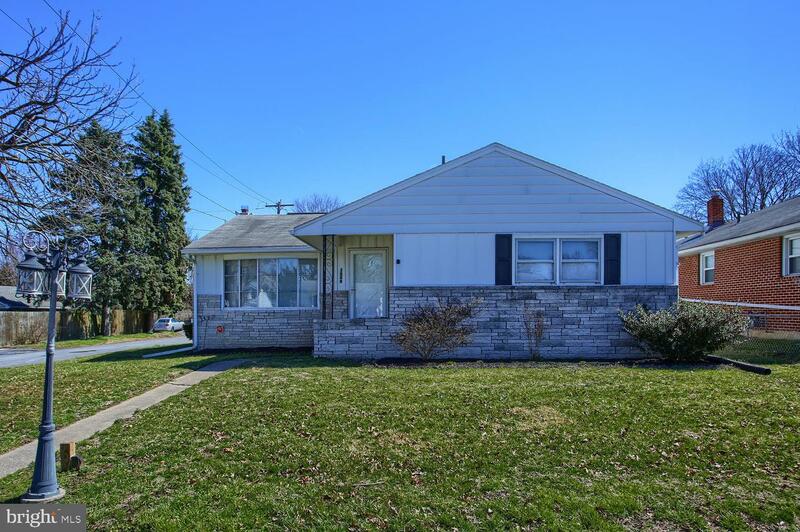 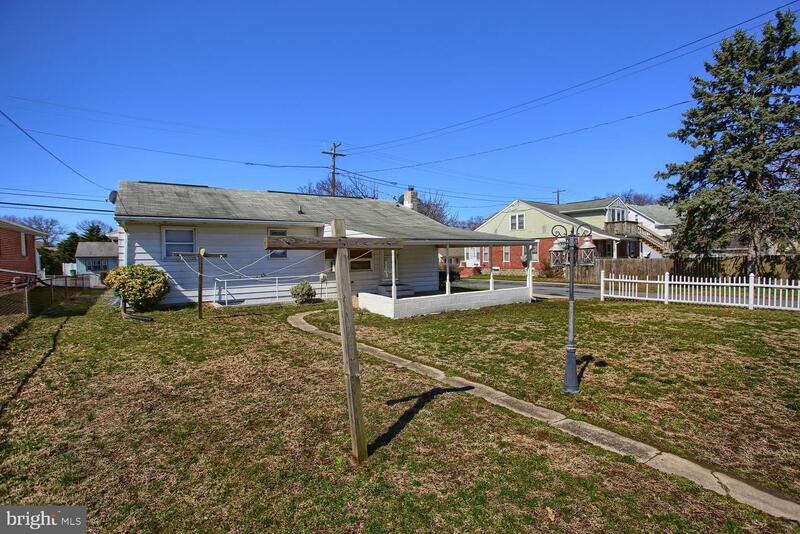 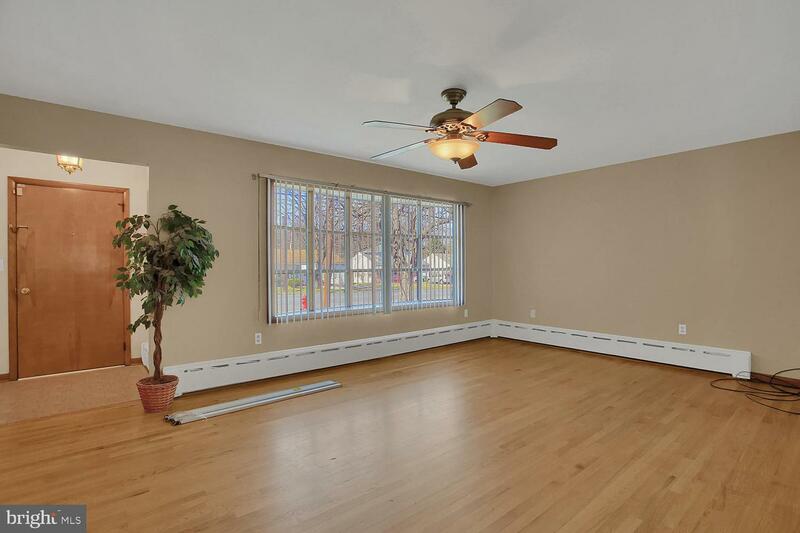 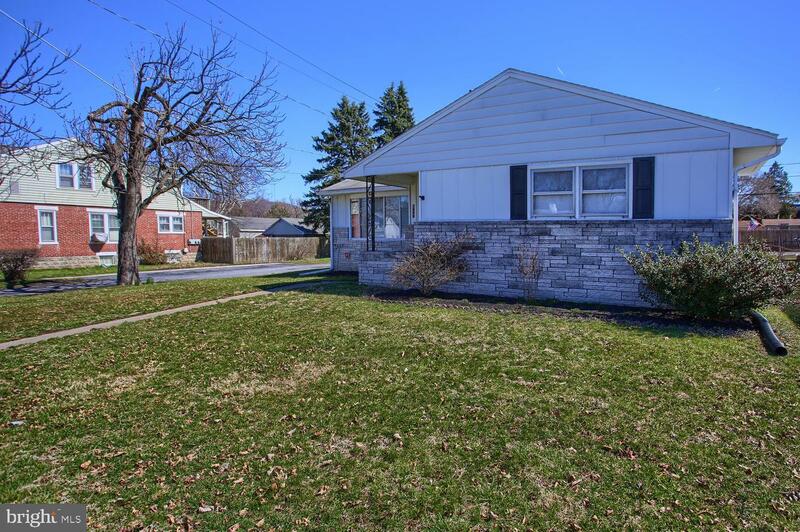 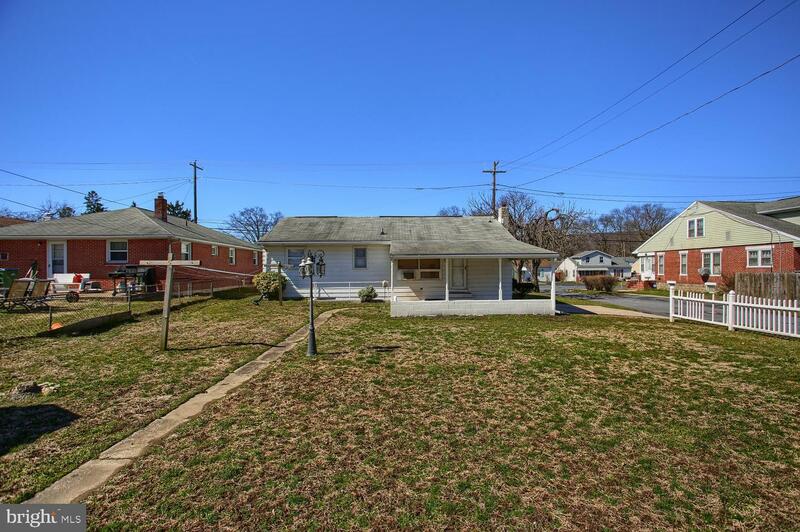 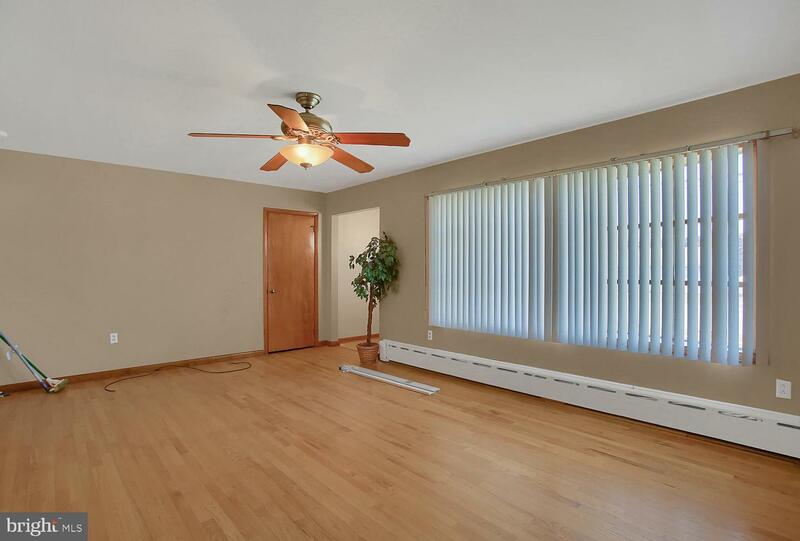 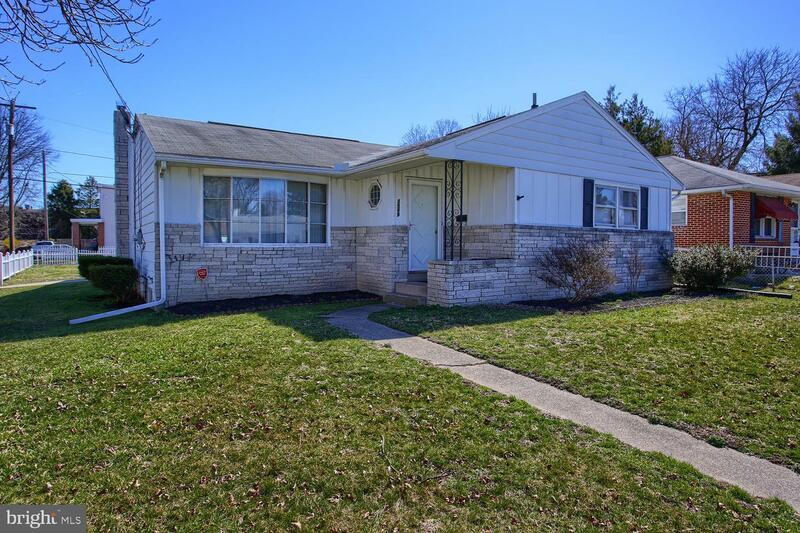 Don't miss this spacious ranch home on a corner lot! 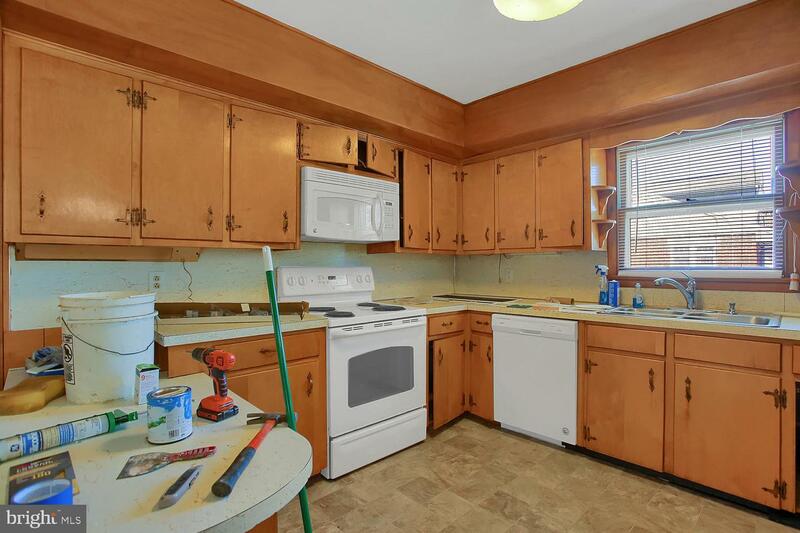 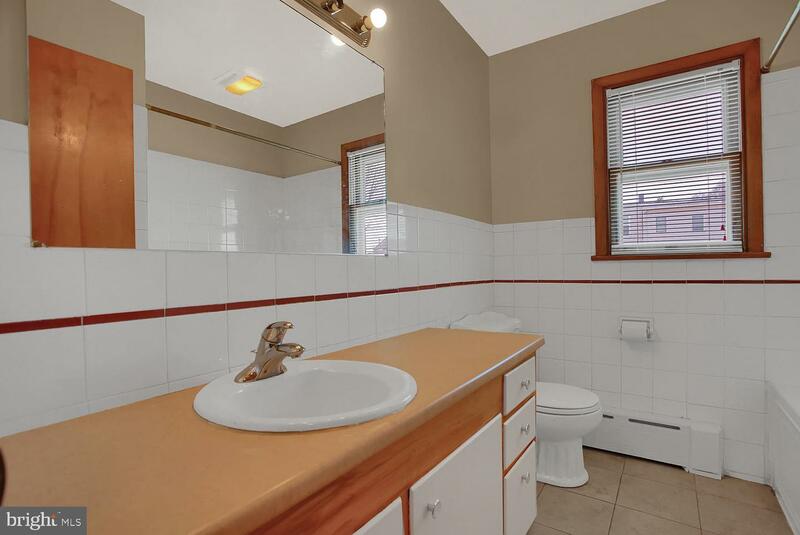 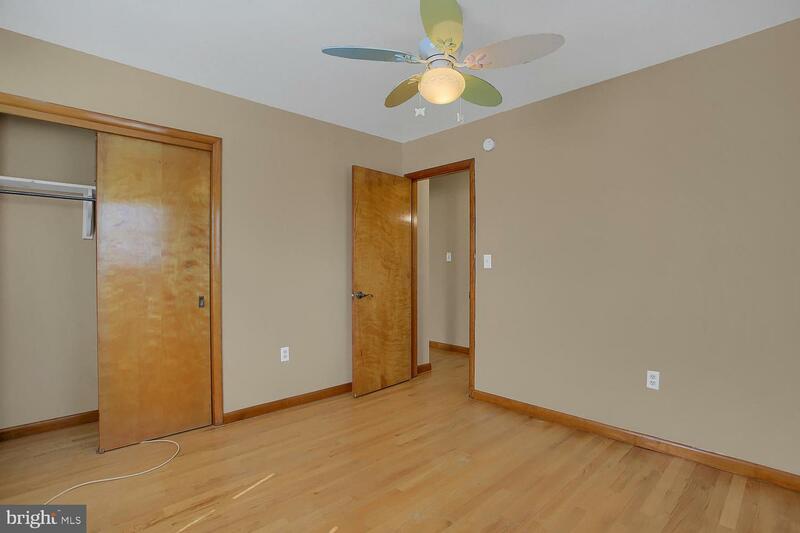 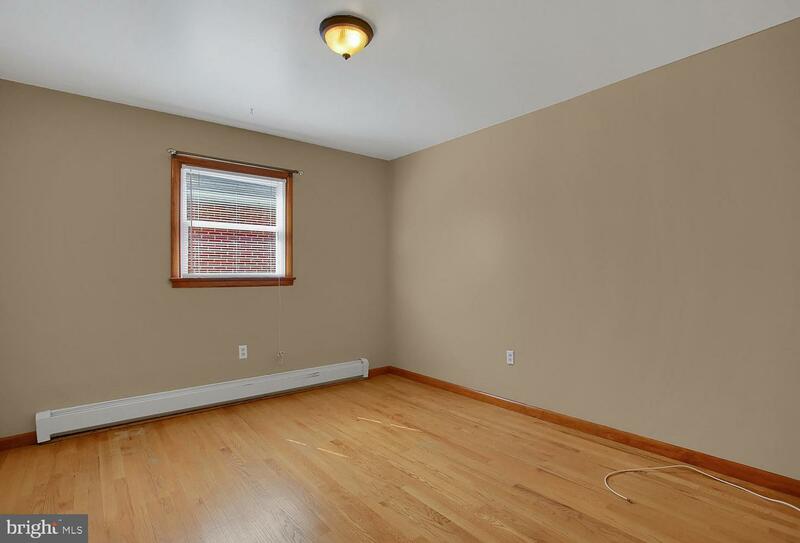 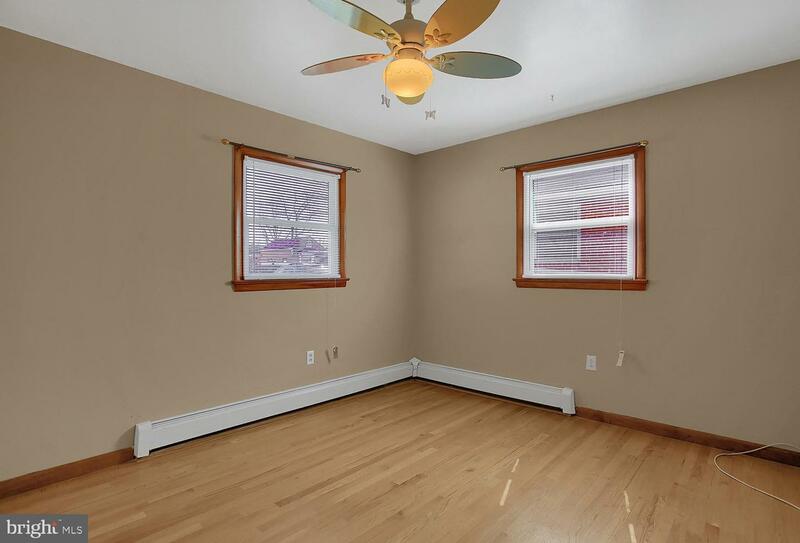 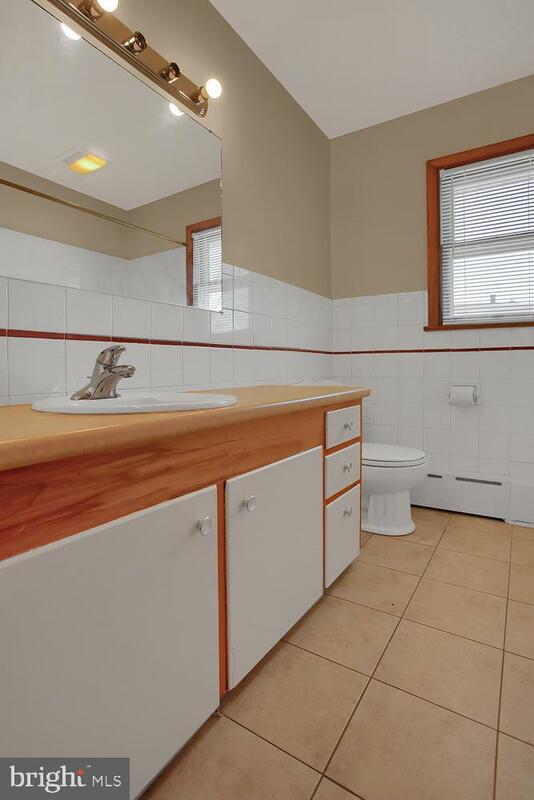 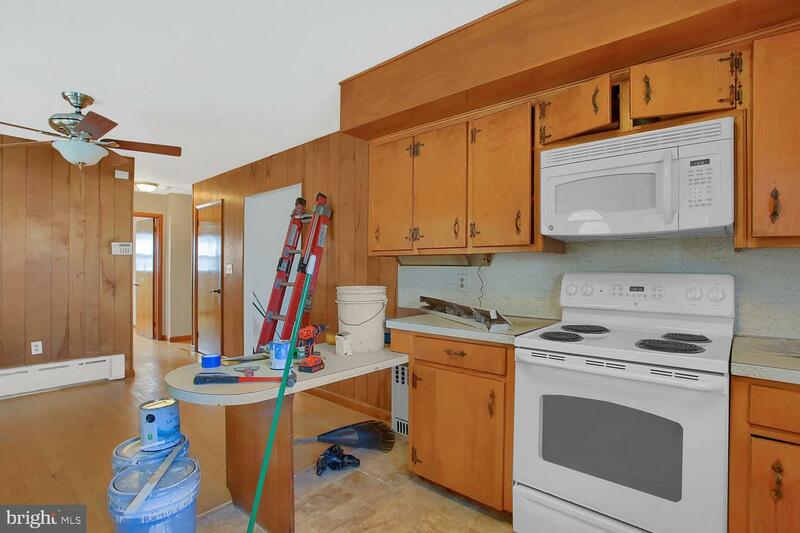 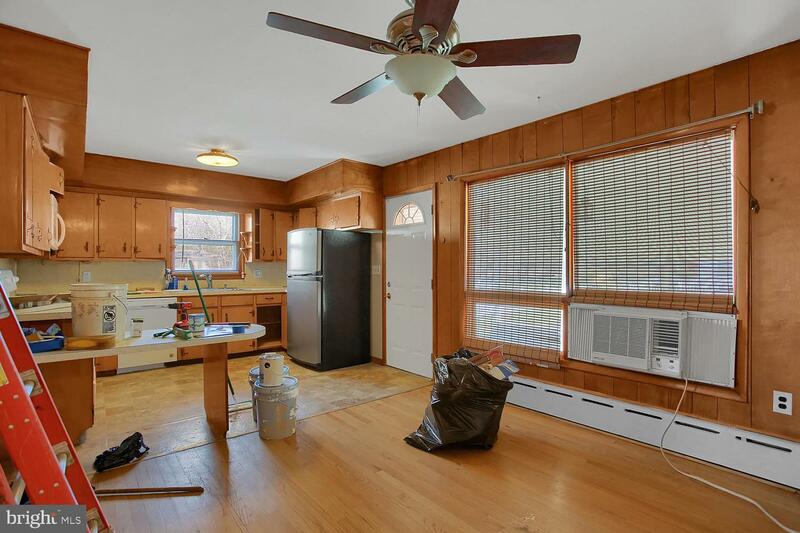 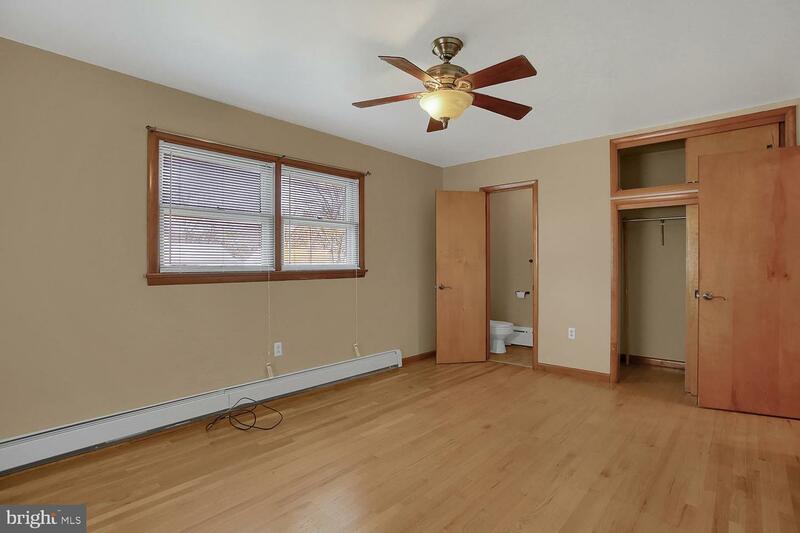 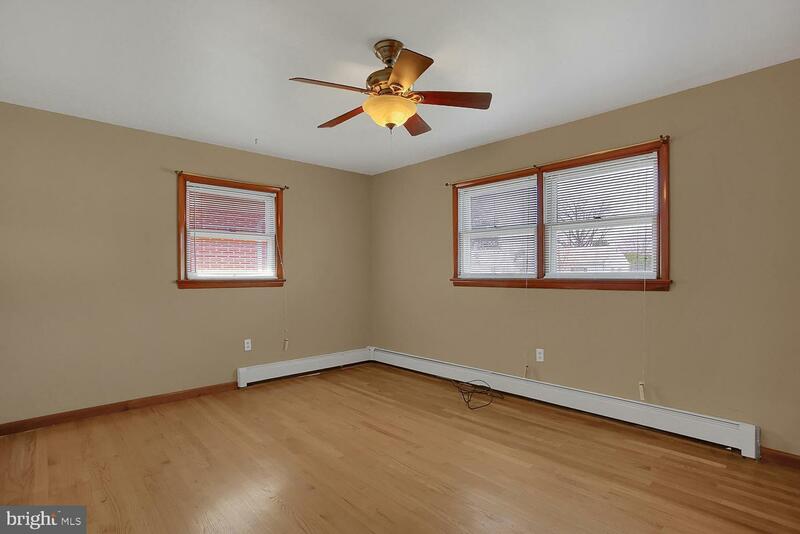 Features include: 3 bedrooms, 1.5 baths, living room with bay window which offers lots of natural light, spacious kitchen with lots of storage, breakfast bar, hardwood floors through out and large dining area are just a few of the many features of this home! 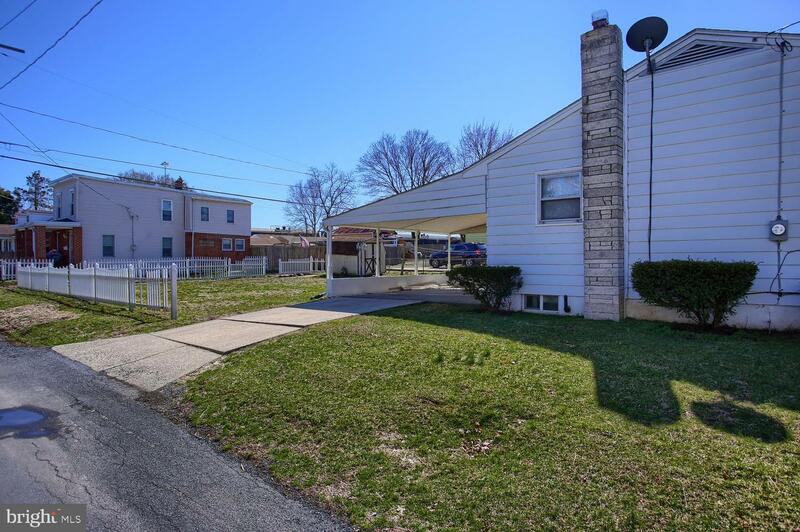 The rear has a 1 car carport overlooking the back yard which has vinyl fencing! 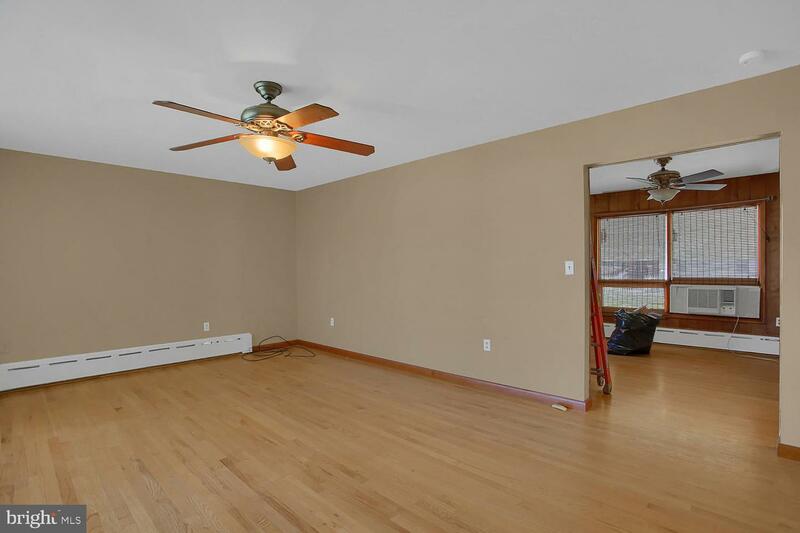 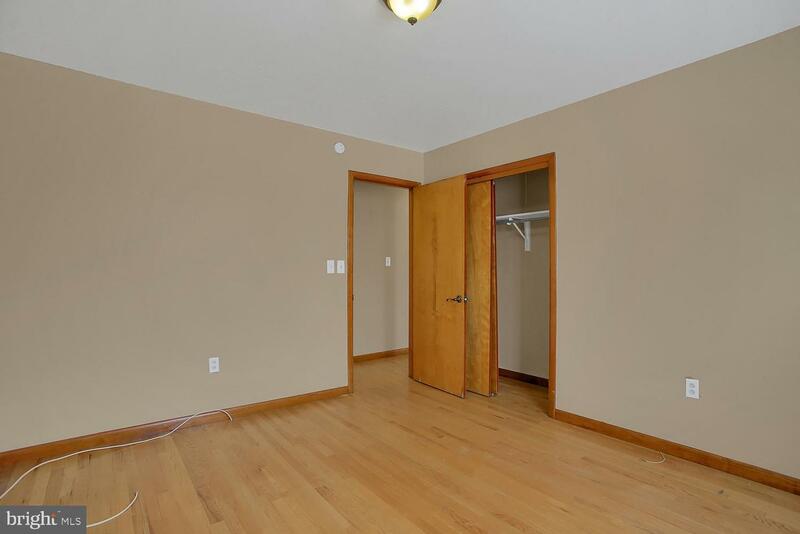 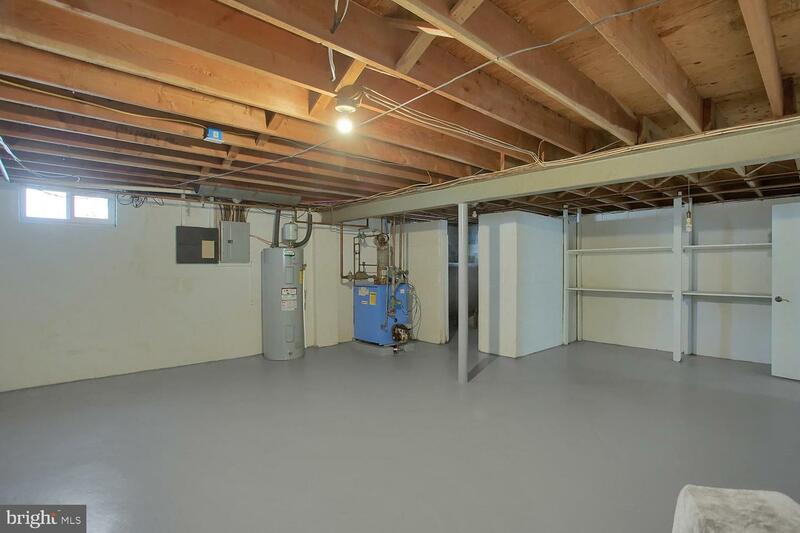 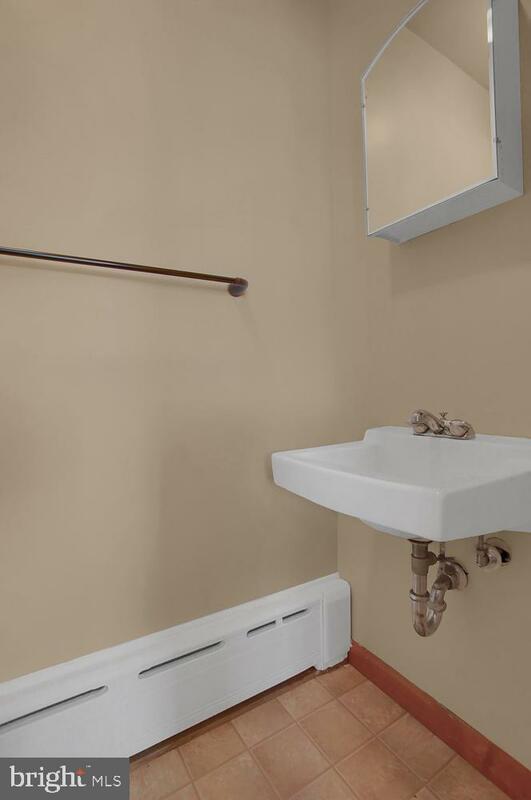 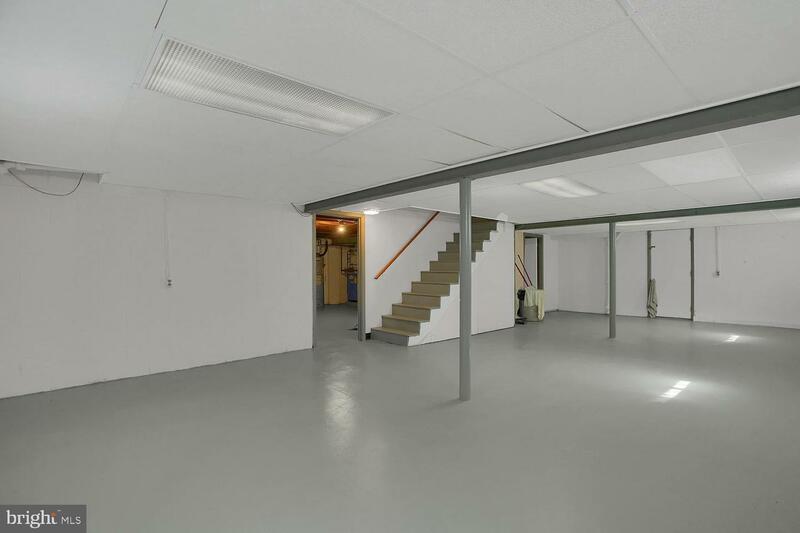 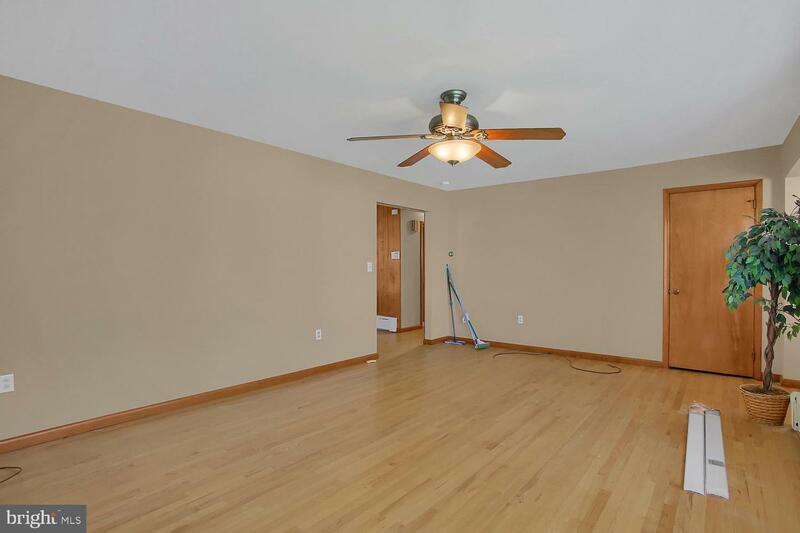 Partially finished basement, new paint, new flooring and heather as well as a drop ceiling and recess lighting are just a few more reasons this house will make a great home.